A collision can be stressful. 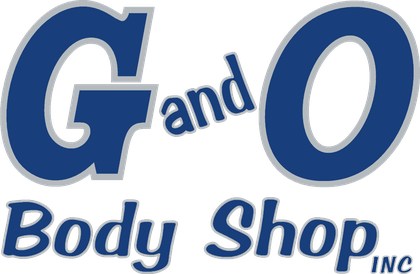 But with G&O Body Shop, you can relax when it comes to the repairs. 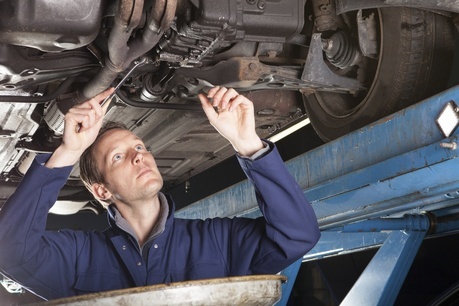 Our friendly, experienced staff will guide you through the repair process and put your mind at ease. We handle it all from contacting your insurance company, to arranging for vehicle delivery or pick up when repairs are complete.